Should The New York Yankees Trade Aaron Judge? 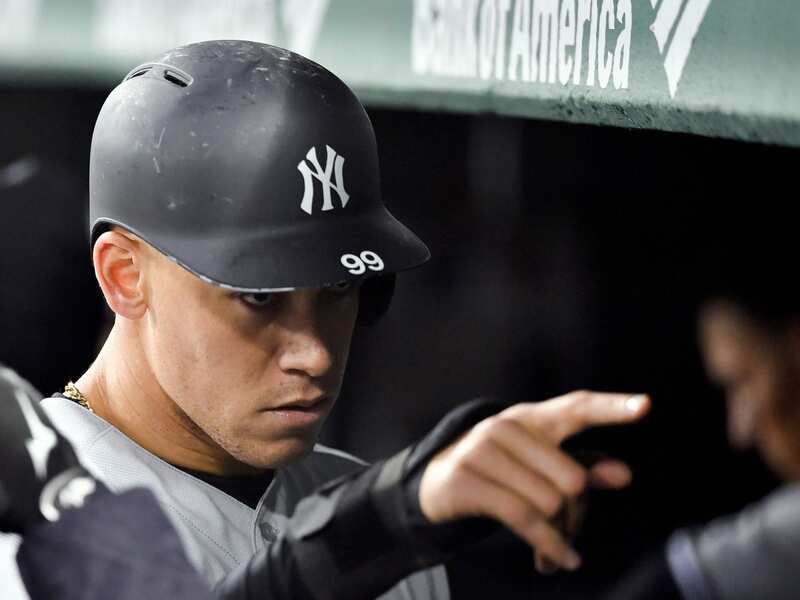 Home New York Yankees Should The New York Yankees Trade Aaron Judge? Andrew is a native New Yorker living in Seattle with his wife and twin sons. He once watched Andy Hawkins pitch a no-hitter and lose, and is still waiting for Joel Skinner to become an All-Star caliber catcher. He mainly writes about the Knicks being terrible and the Yankees for ESM.